This Sage Pastel payroll course or payroll course will teach delegates tricks and skills that can be employed to make sure that their business profits from their payroll software. 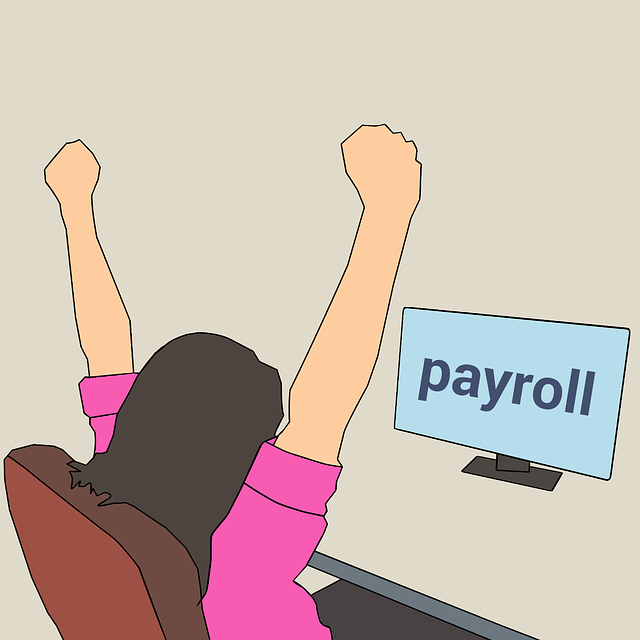 Payroll courses (Sage Pastel payroll course) provide the individual with the skills to understand how payroll systems work and practically operate a system. An efficient payroll is essential for any organization both from a compliance point of view and from a business point of view. It goes without saying that an unpaid employee will not be very happy! • NQF Level 3 Computer Literacy, Literacy and Numeracy.